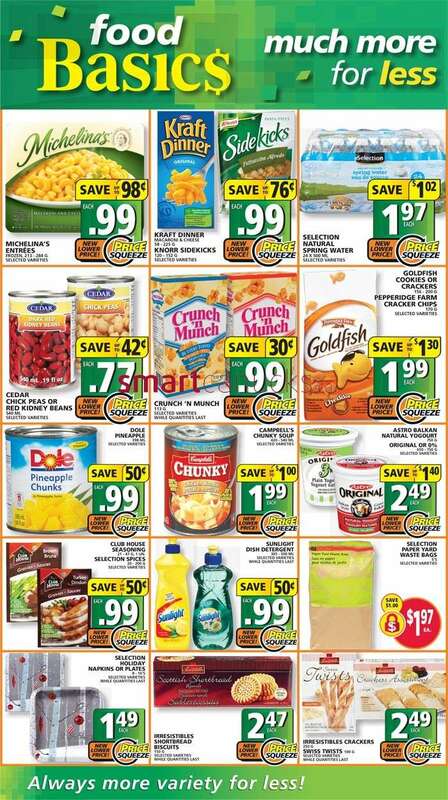 This entry was posted in Flyer and tagged Food Basics on October 29, 2013 by booradley. 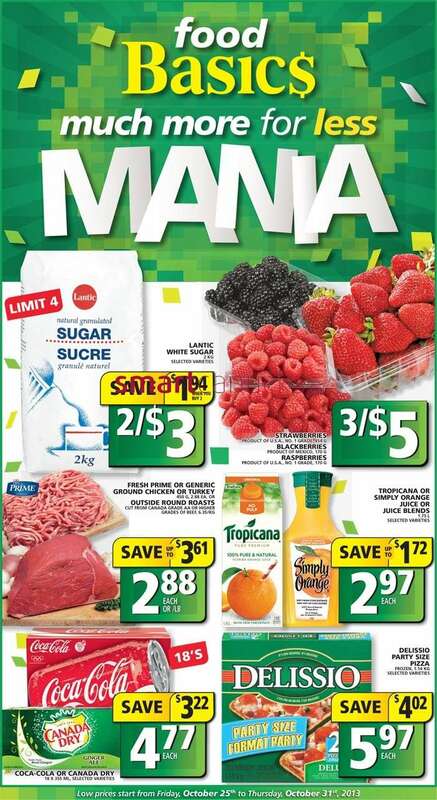 This entry was posted in Flyer and tagged Food Basics on October 23, 2013 by booradley. 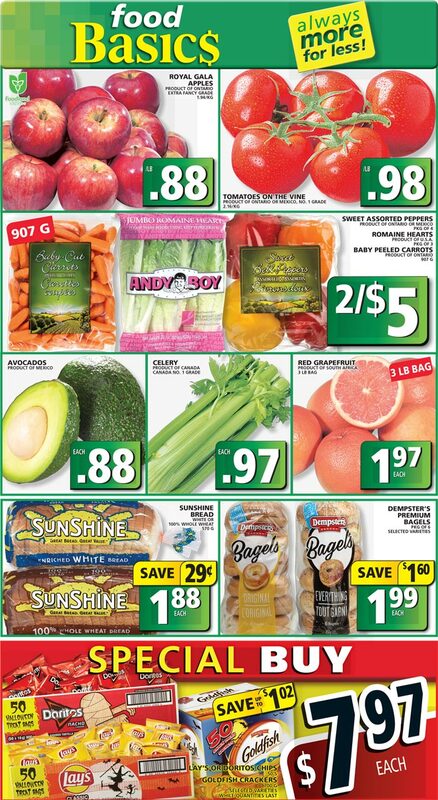 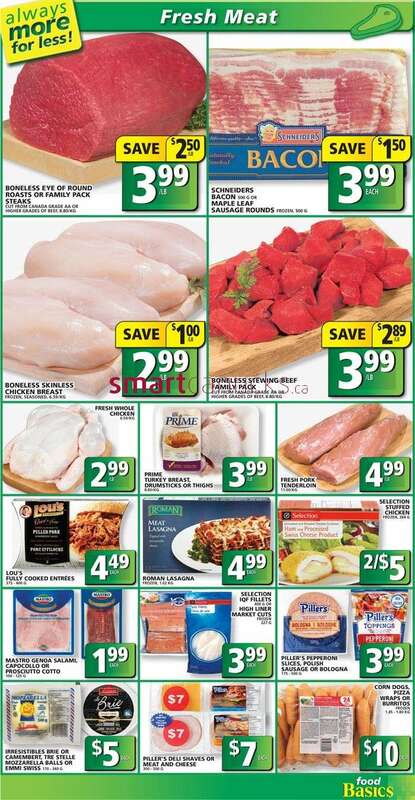 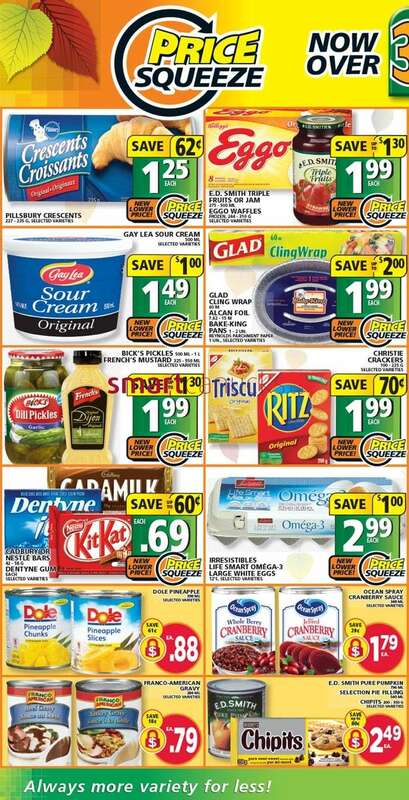 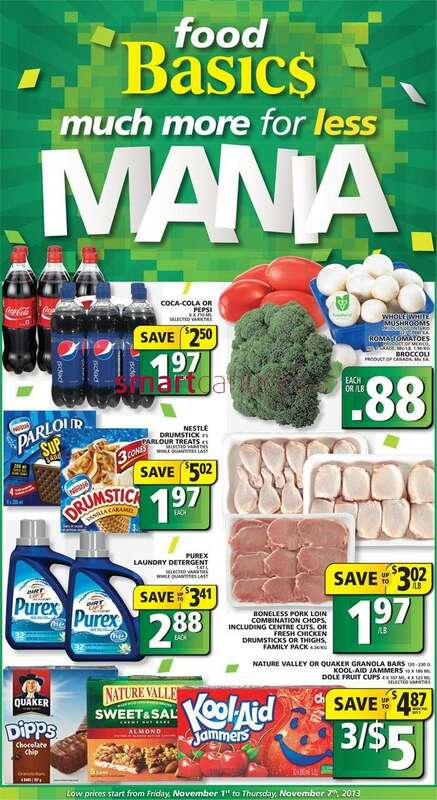 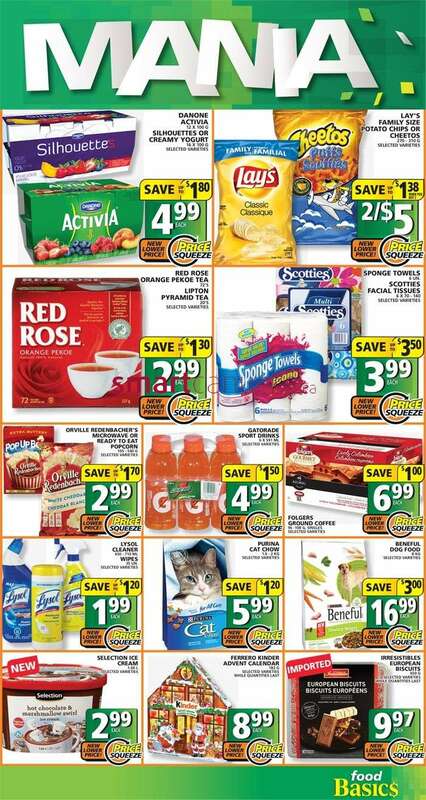 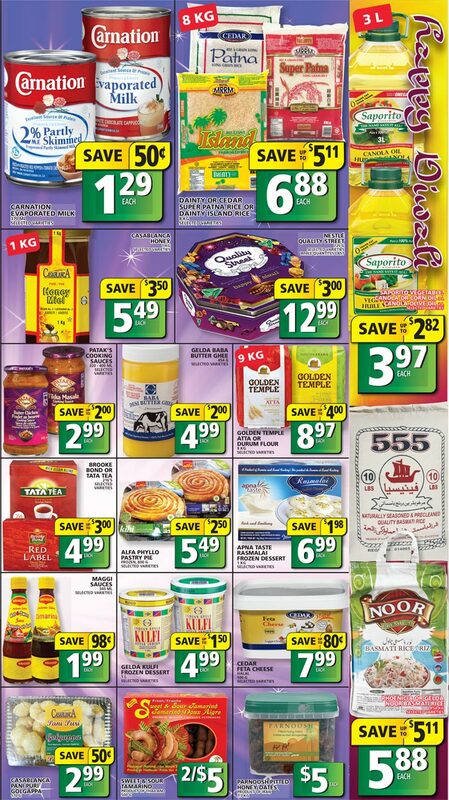 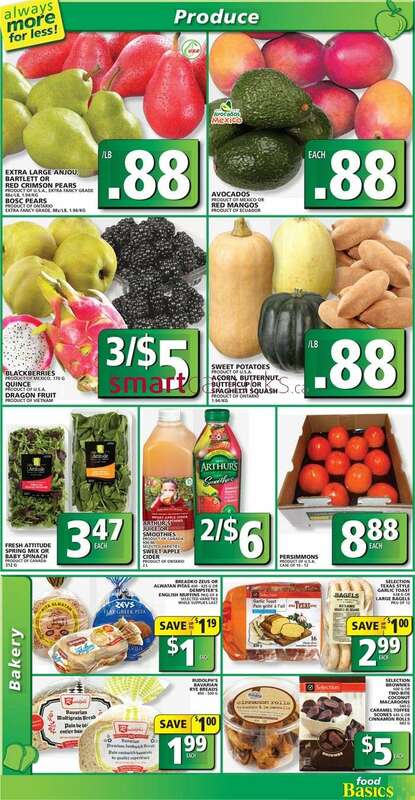 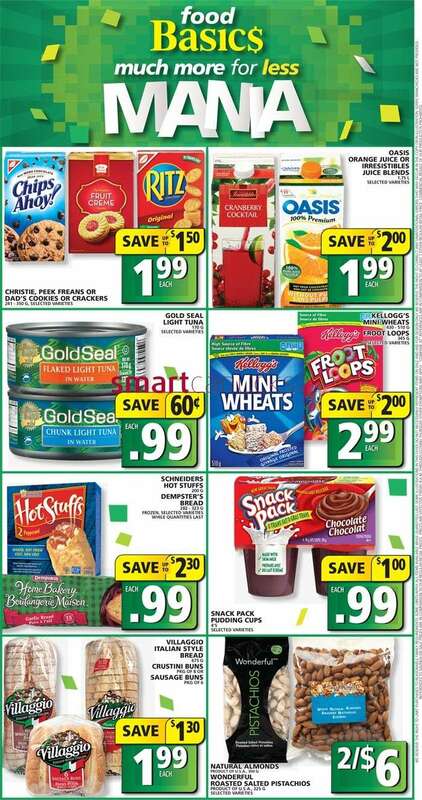 Here’s the Food Basics Canada Flyer for Friday, October 18 to Thursday, October 24, 2013. 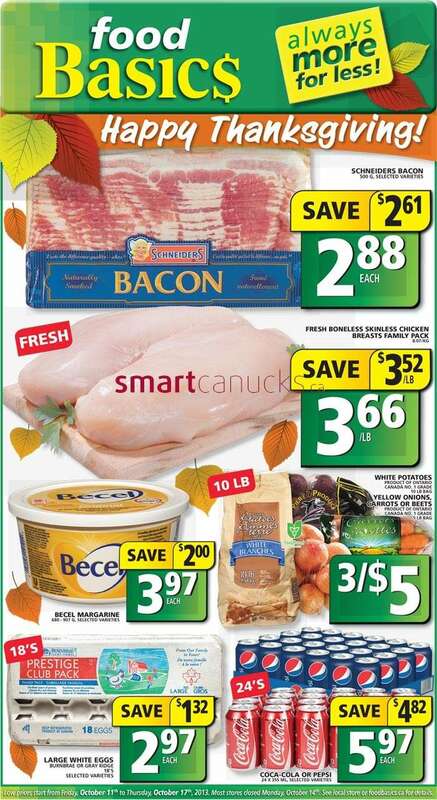 This entry was posted in Uncategorized on October 16, 2013 by booradley. 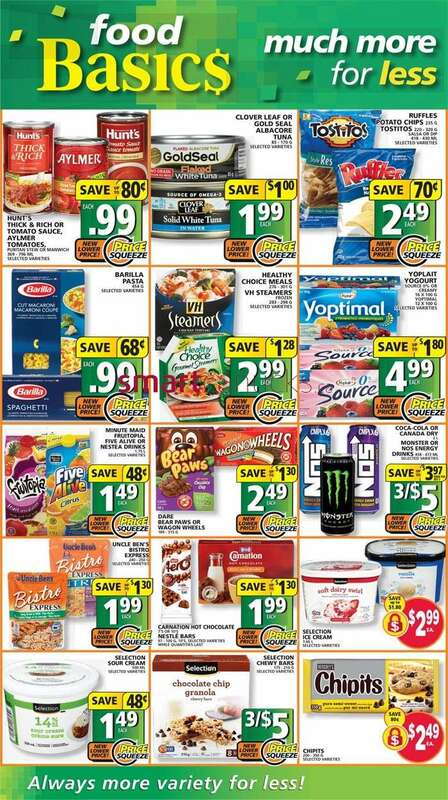 This entry was posted in Flyer and tagged Food Basics on October 9, 2013 by booradley. 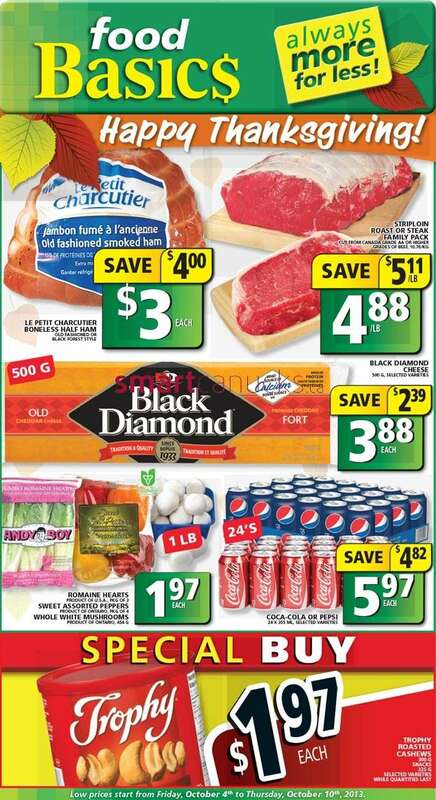 This entry was posted in Flyer and tagged Food Basics on October 2, 2013 by booradley.